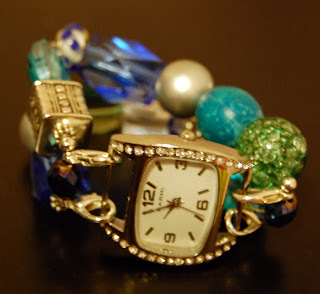 I don't usually wear jewelry, but I think that those beaded watchbands you see around are really cute. It turns out they are incredibly easy to make if you have the right stuff. 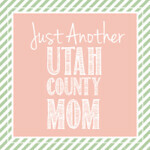 I went to the Bead Fairy in Orem to get a bunch of cute chunky beads to use for this project. I also got the clasps there (you need 4 per band), the rings, and connector bars there. 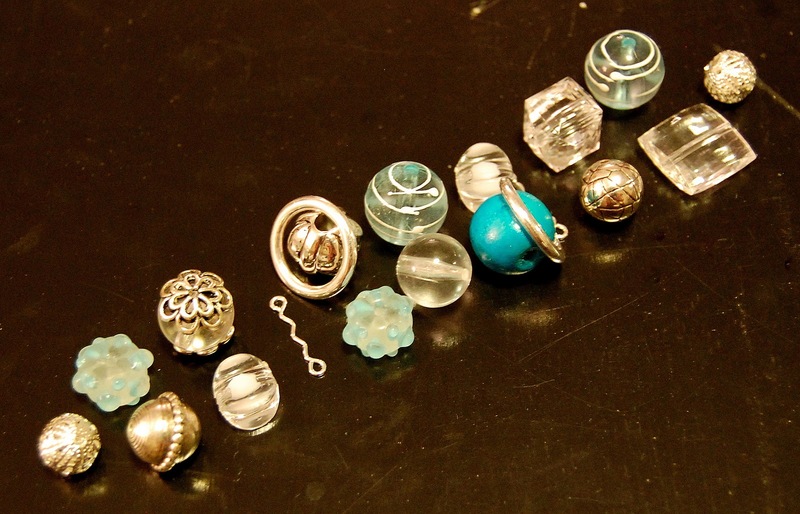 I got most of my smaller beads online (places like eBay and ETSY.) 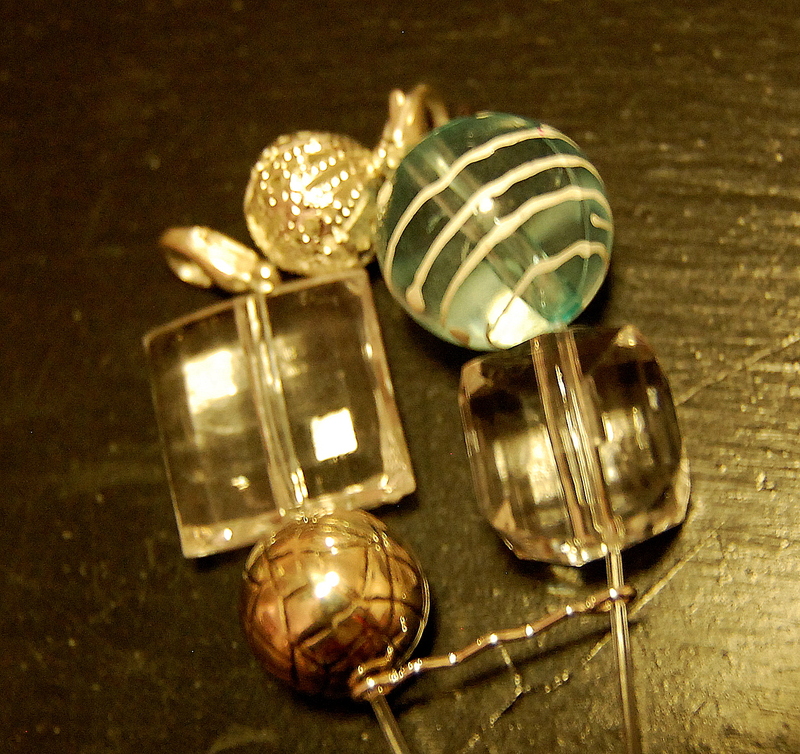 I got my Stretch Magic clear jewelry cord at Joann's. I have tried other brands, and this one just holds up the best without coming undone or stretching out. First, I set out the beads in the order I wanted. I placed the rings on either side of the middle section (between the connector bar and the bead). Next, I strung the beads onto the Stretch Magic cord. Make sure when you string them on your clasps are facing the same way. 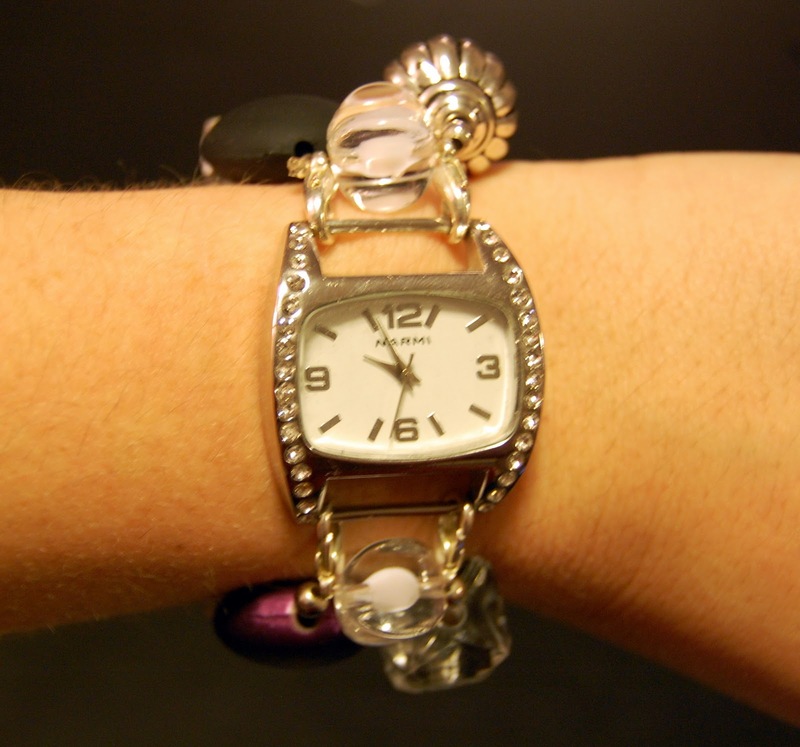 Measure with the watch face you have around your wrist before you tie the cord tight. Once tied tight, you can place glue on the knot to help it stay. Push the knot inside one of the beads so you can't see it. I got my watch faces in bulk because it was cheaper. I was planning on making a few as gifts (which were a big hit) and a few for myself. You can buy just 1 watch face off of ETSY for just a little more, but you don't have to buy in bulk. It doesn't take a lot of time to do this project if you have the supplies! After I got the hang of it and did a few, it only took me about half an hour to make 1. Beware though that this is incredibly addicting, which is why I eventually had to ban myself from the Bead Fairy store for a while because I was depleting all of my budget. You can get supplies for these watches at Michael's. These are sooo pretty! Thanks for sharing :) I have a nice old watch face that lost its strap many years ago, but never wanted to throw it out (it holds memories for me from when I lived in Paris). Now I can create a new, pretty strap! I need to get some of that clear Stretch Magic. Hope it is available in Europe. 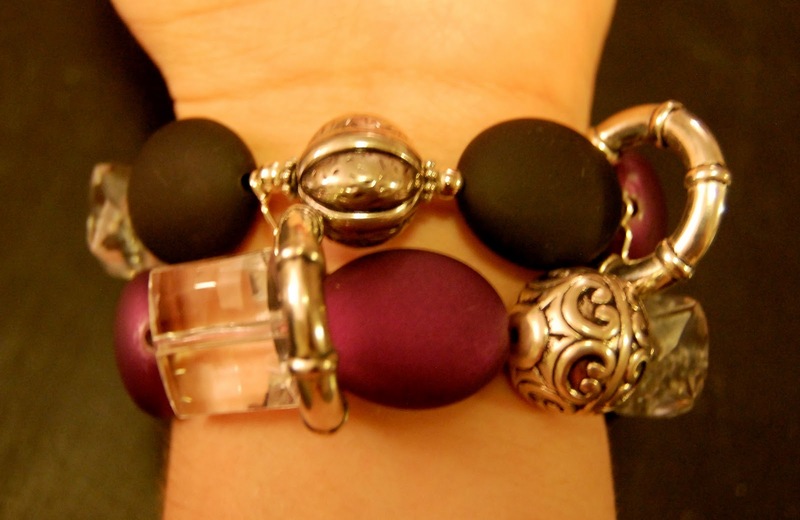 Living Social's daily deal is half off at The Bead Fairy. Perfect timing for doing some of these even cheaper! You are so right, making watches can get very addicting! 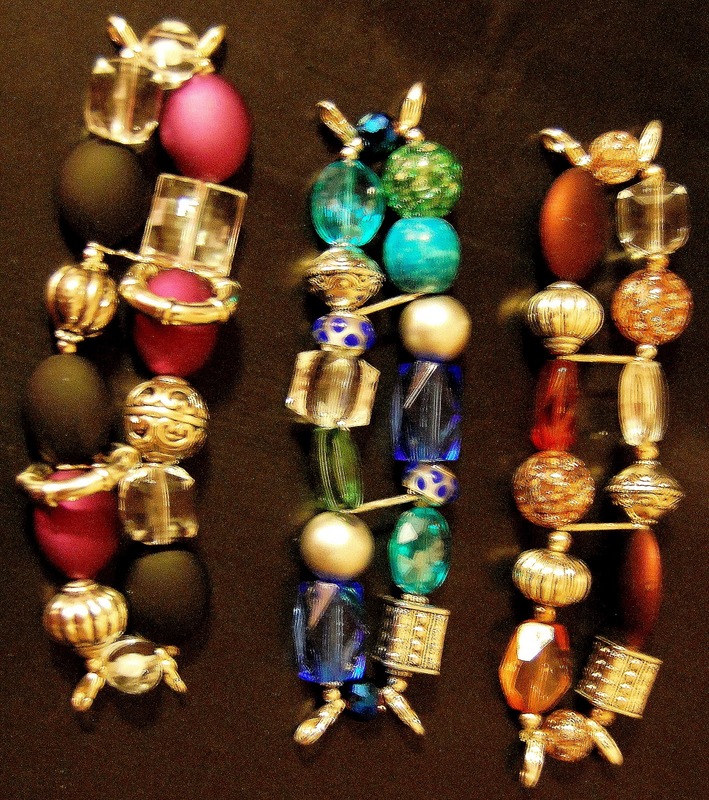 I really like the beads you've used. They look great! Love your beaded watch-so much fun to make and match your outfits!! I'm your newest follower-stop by for a visit! Be it Beaded Lanyards, Beading Watch Faces, Beaded Watches, Bangle Watches, Narmi Watch Faces Or Watch Faces For Beading, and much more are available at Sarah Whole Sale. Your one stop-shop for all your fashion needs!